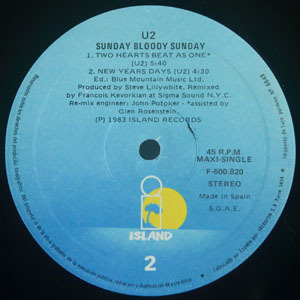 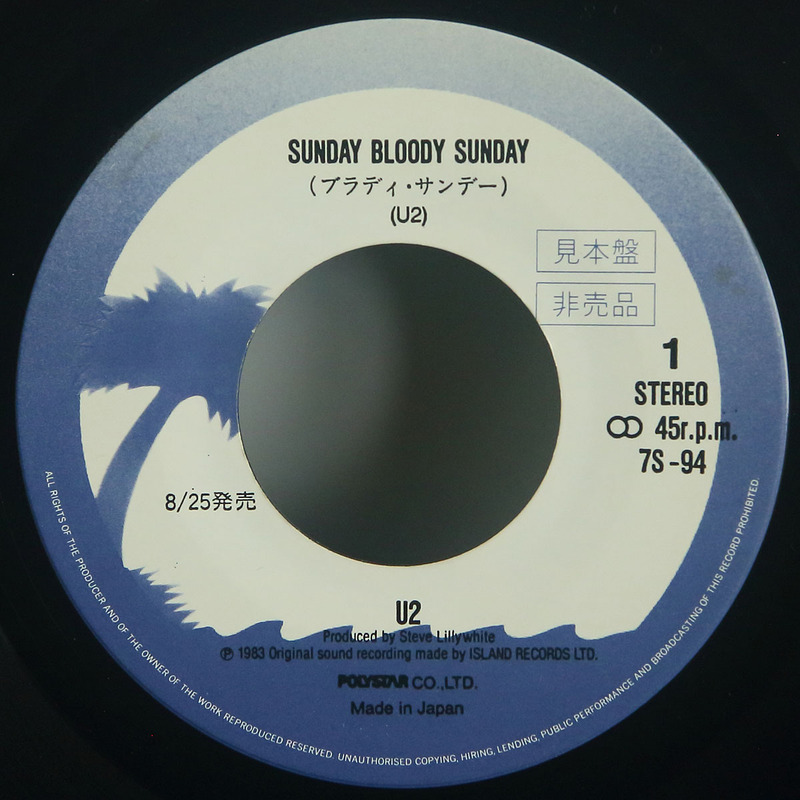 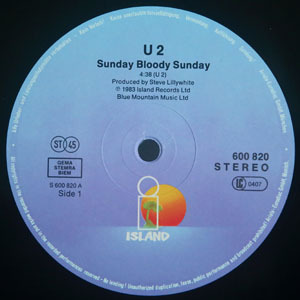 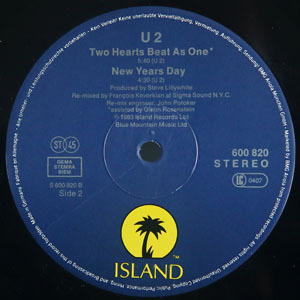 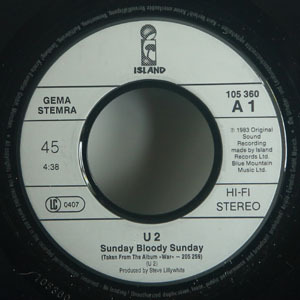 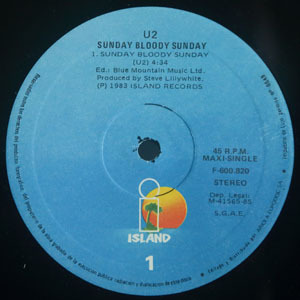 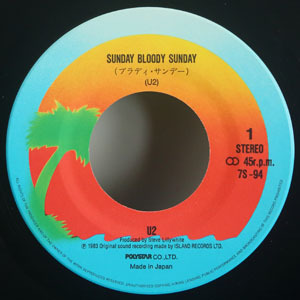 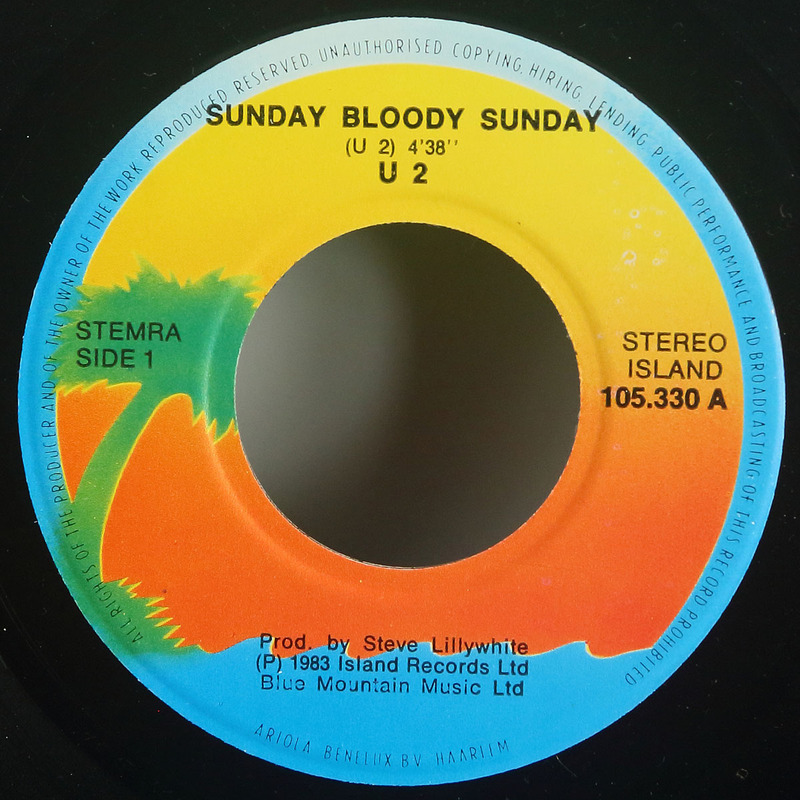 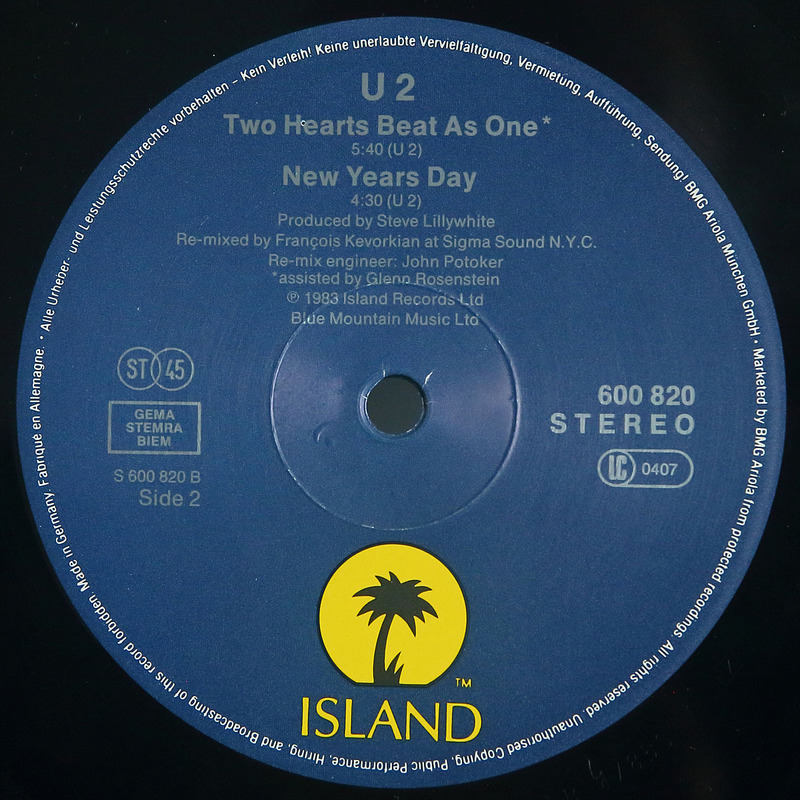 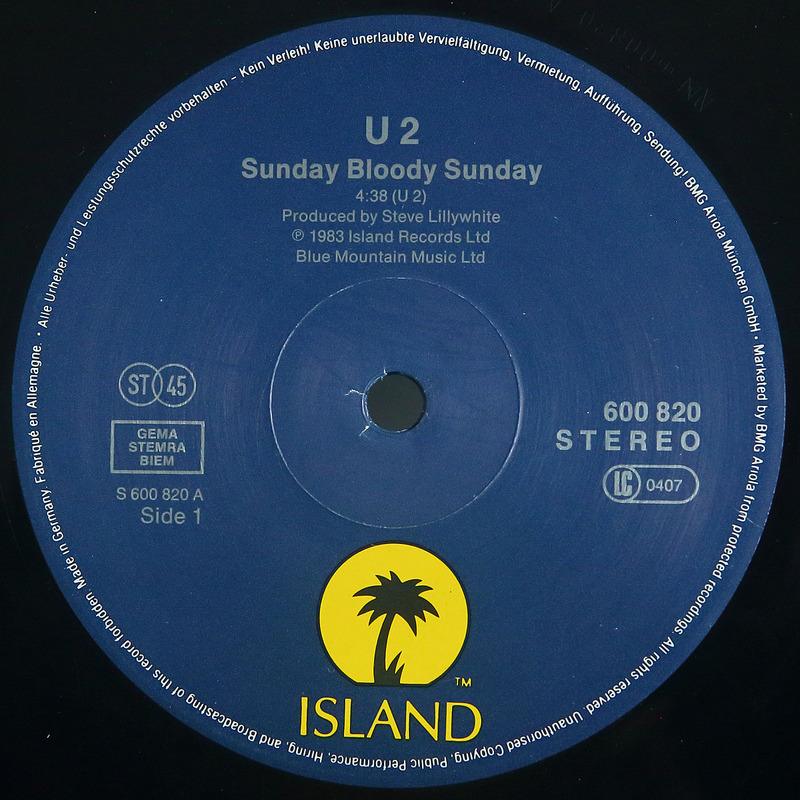 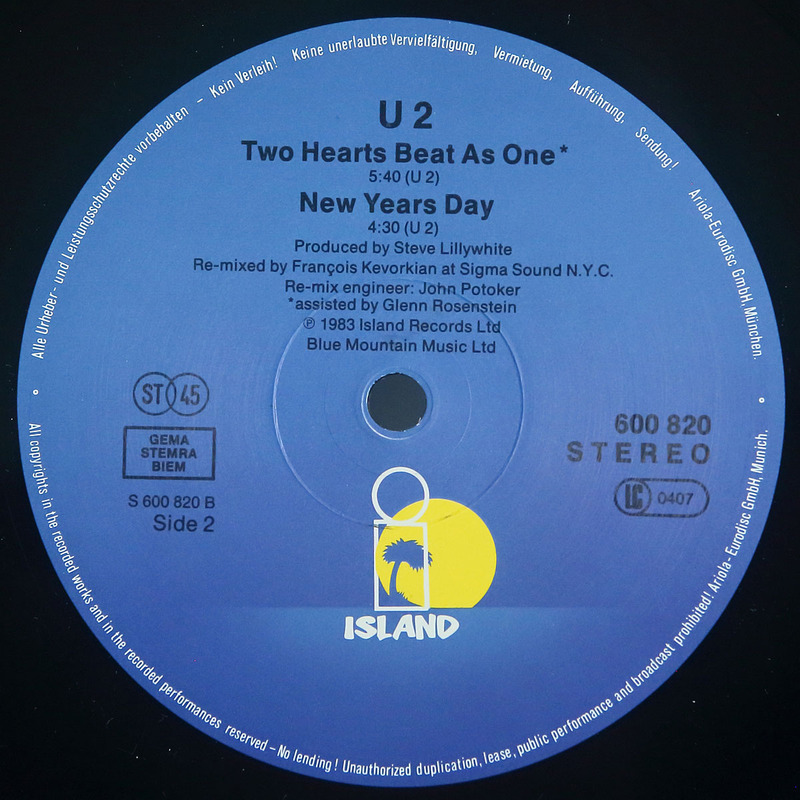 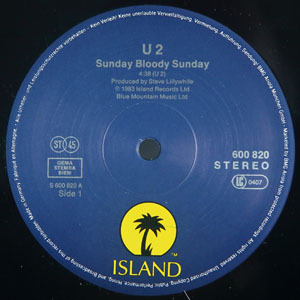 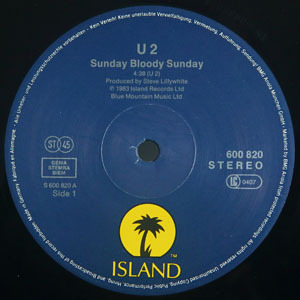 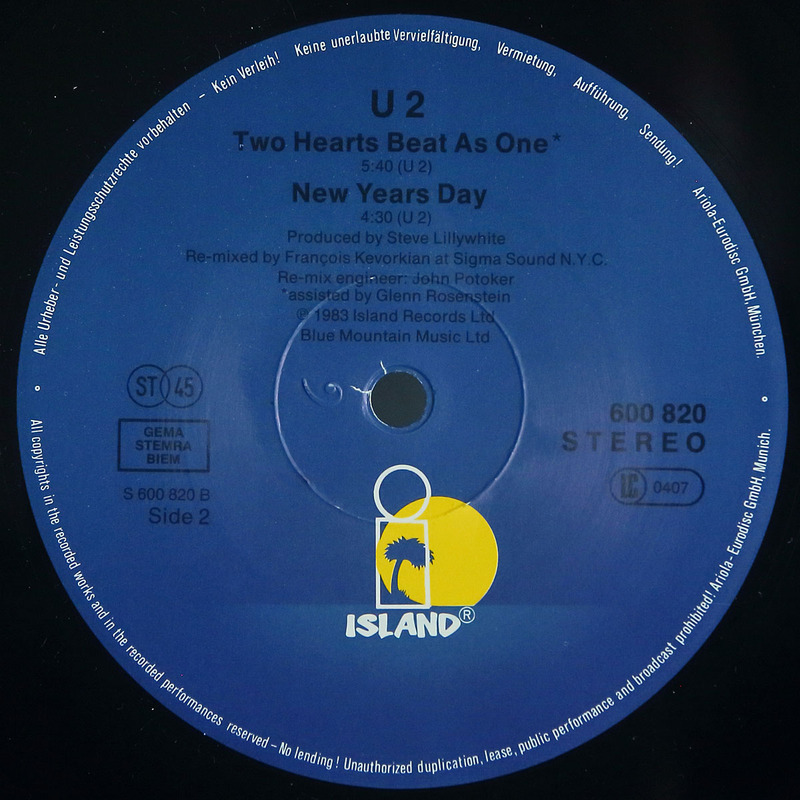 Sunday Bloody Sunday - 7"
﻿B-Label:﻿ Promo blue & white Island palm tree with large hole. 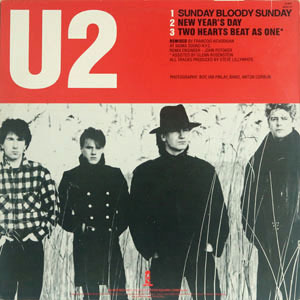 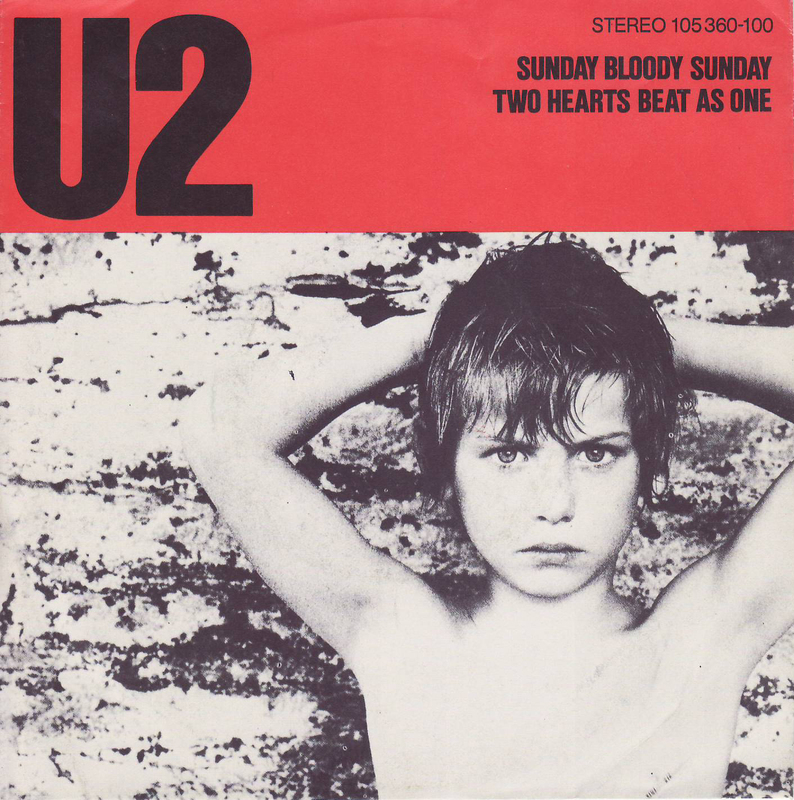 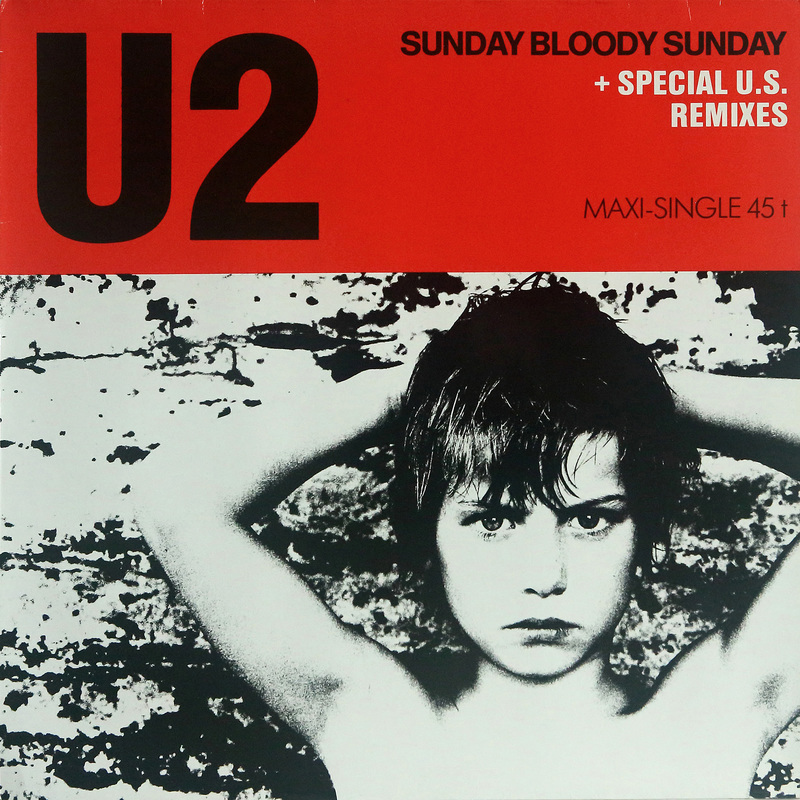 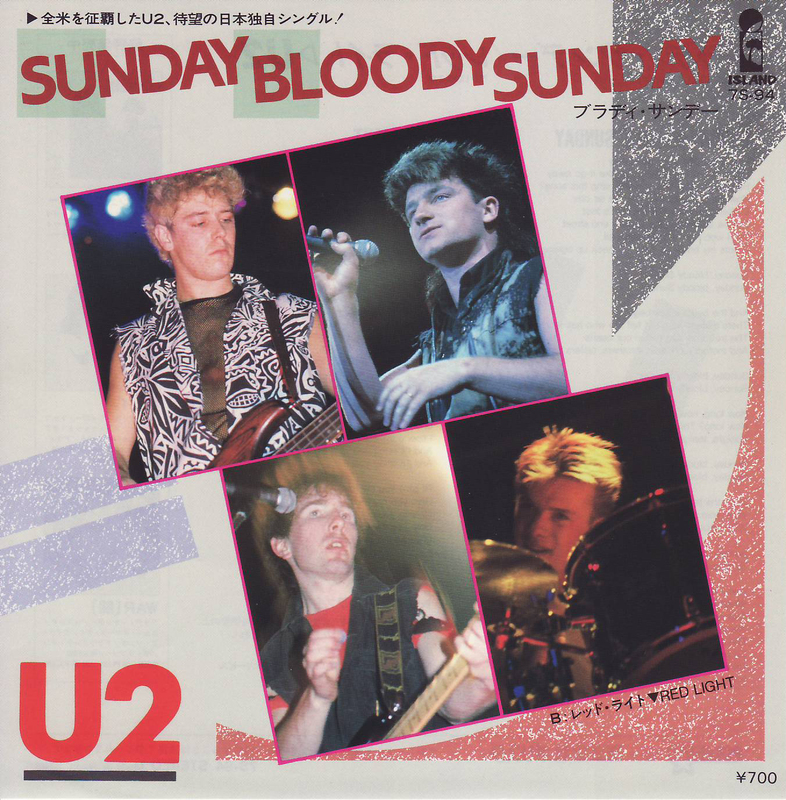 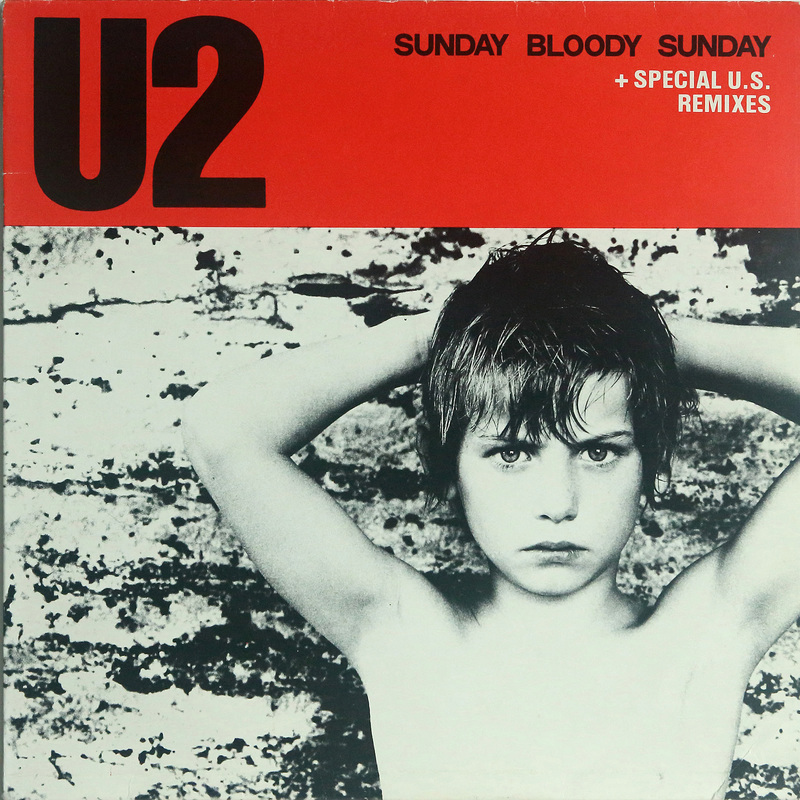 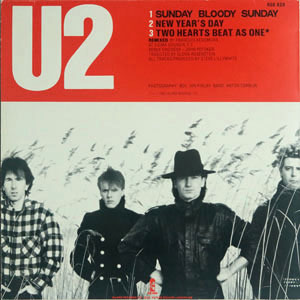 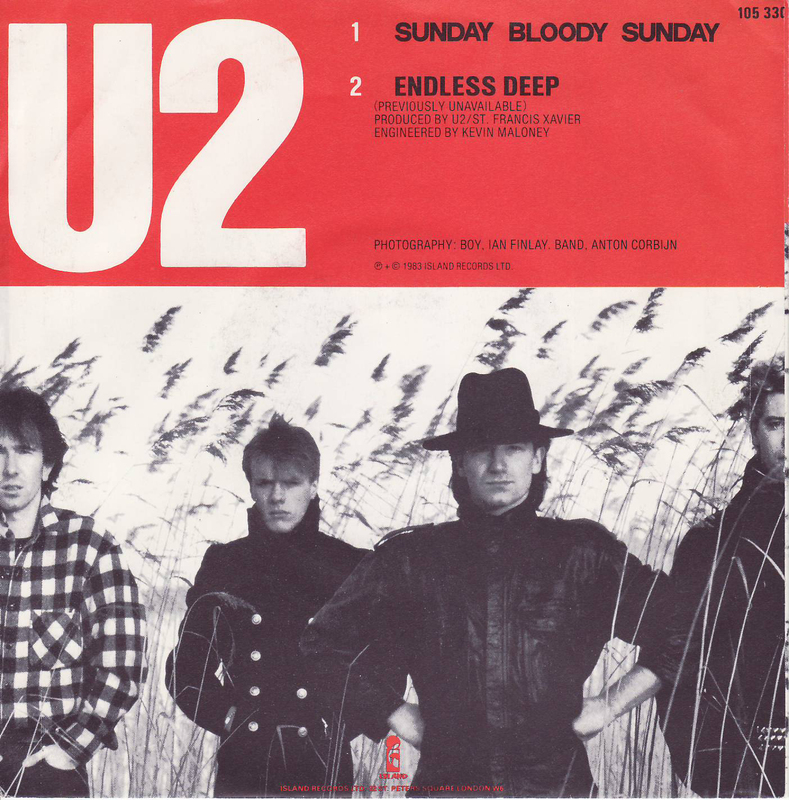 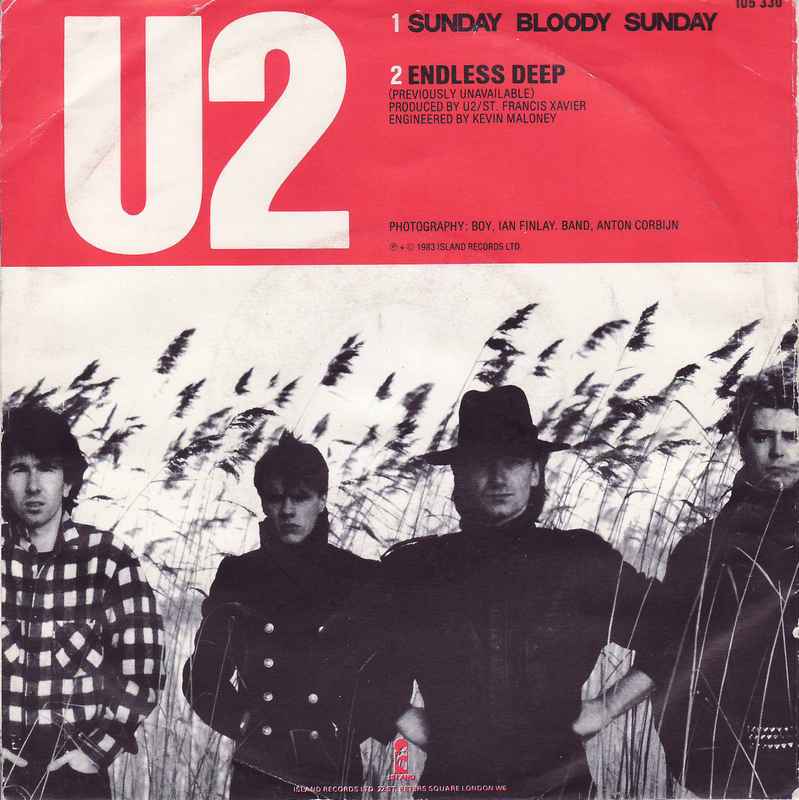 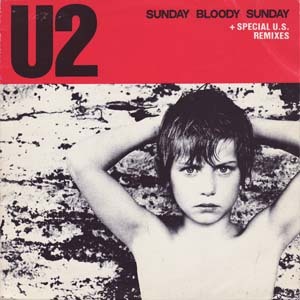 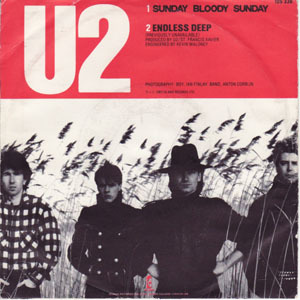 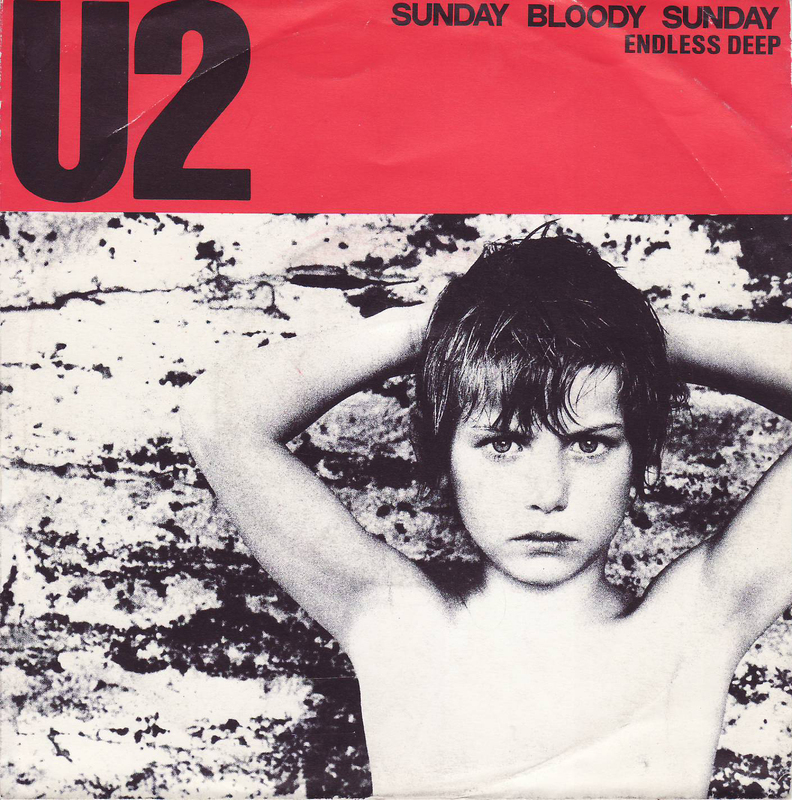 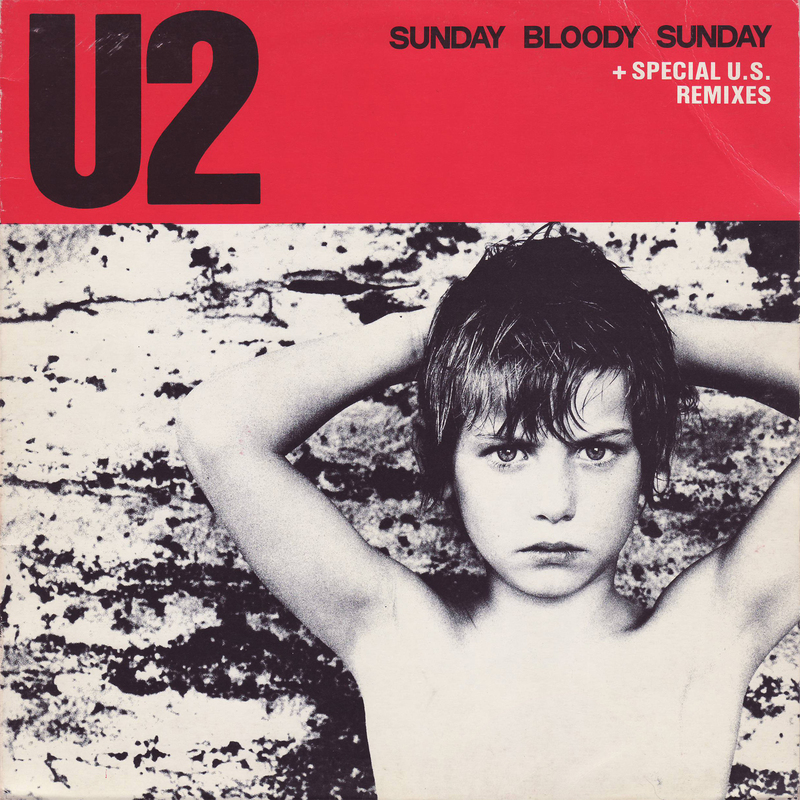 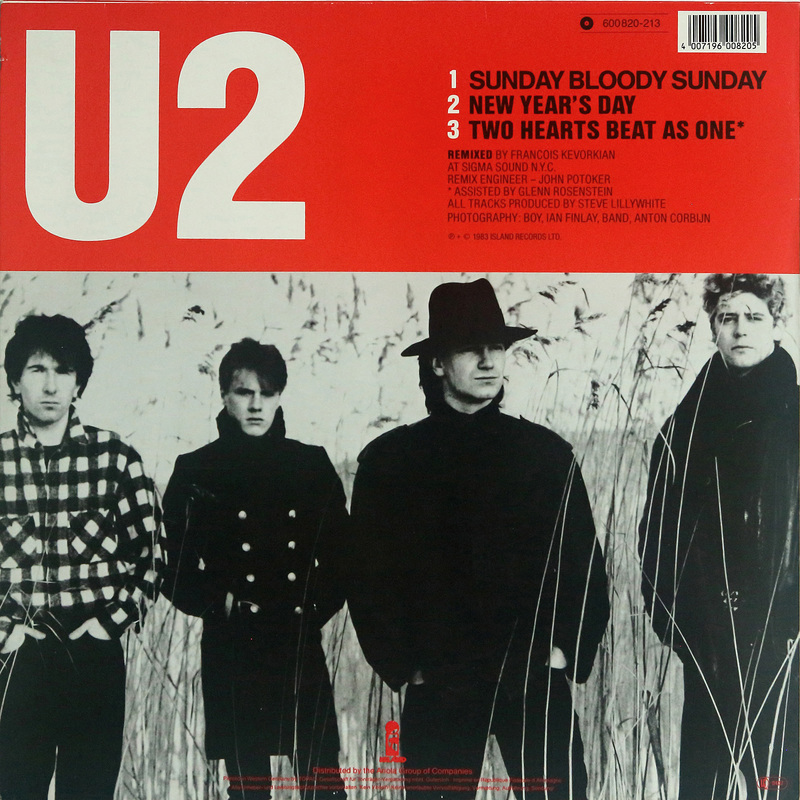 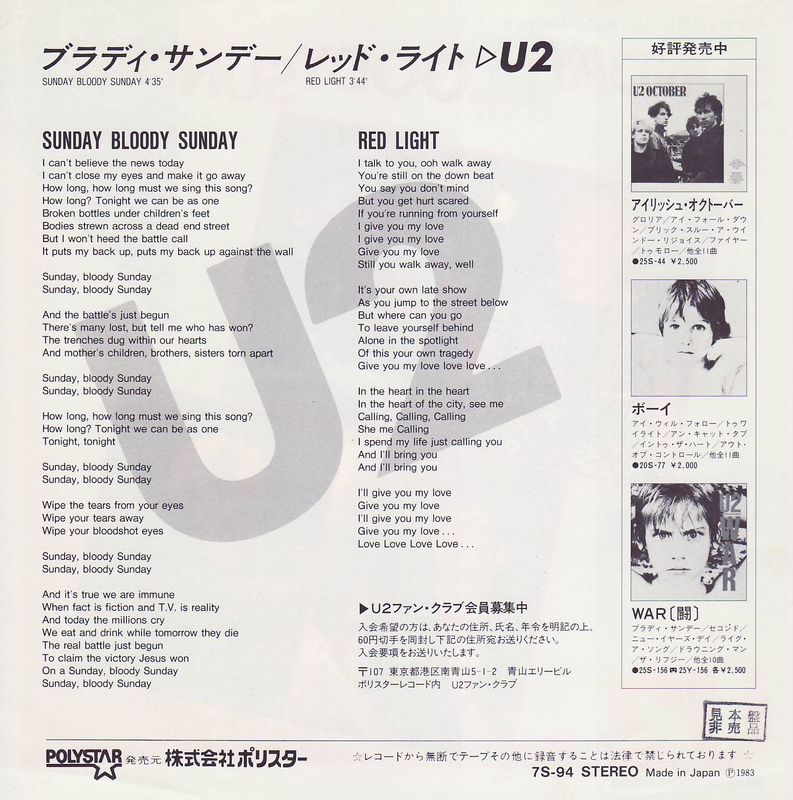 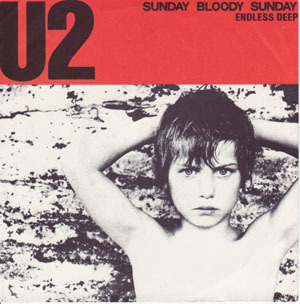 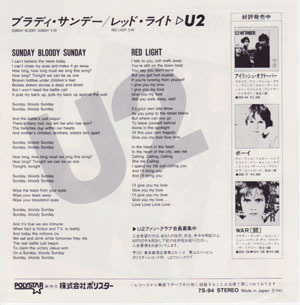 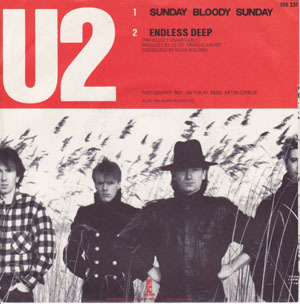 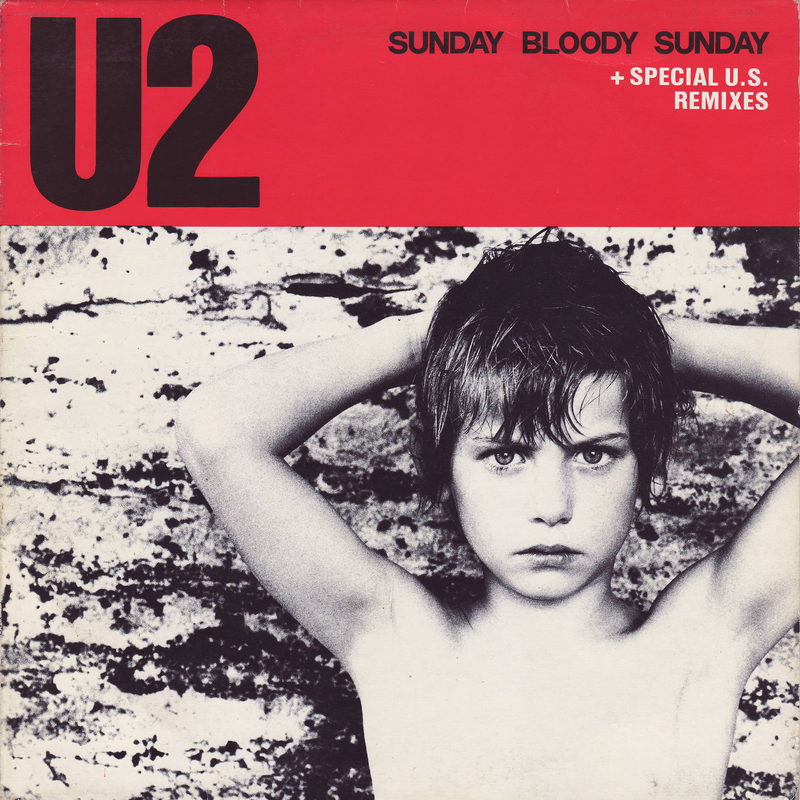 Sunday Bloody Sunday - 12"
Front PS: With "45 RPM" on cover. Front PS: With "MAXI SINGLE 45t". 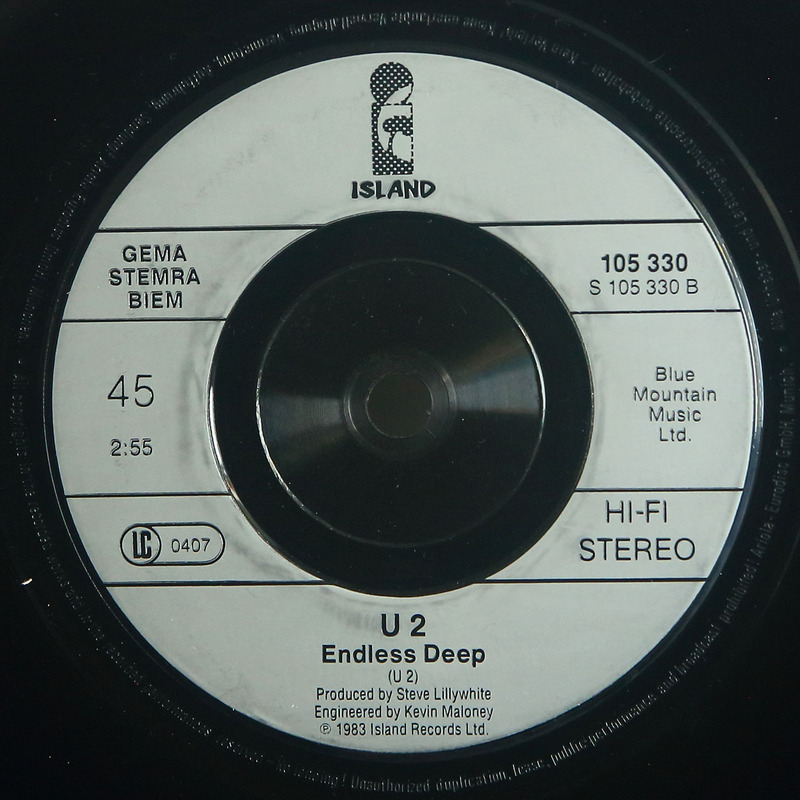 Plain black die-cut sleeve with title sticker. 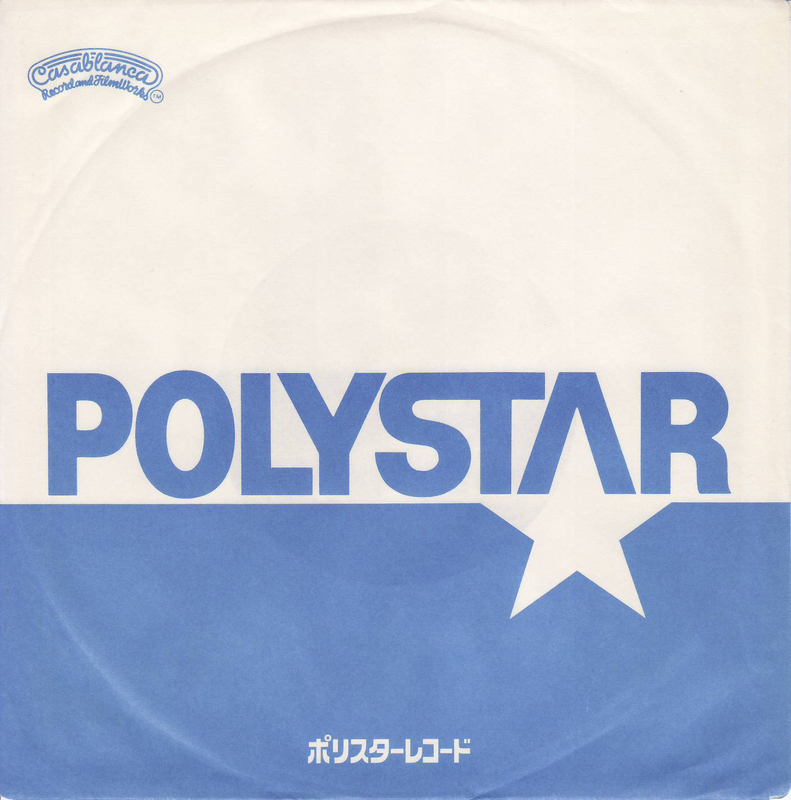 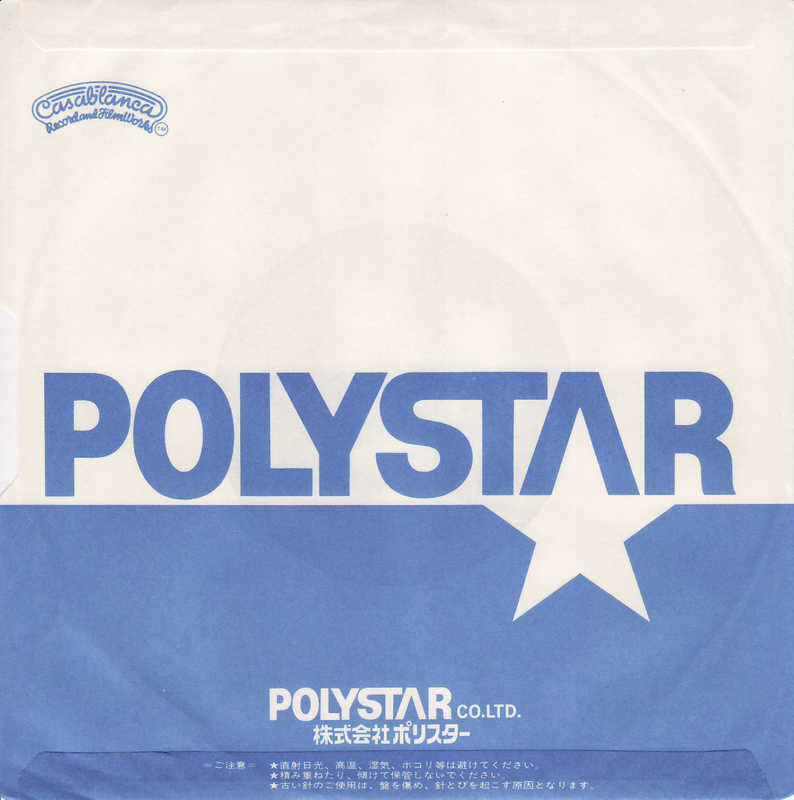 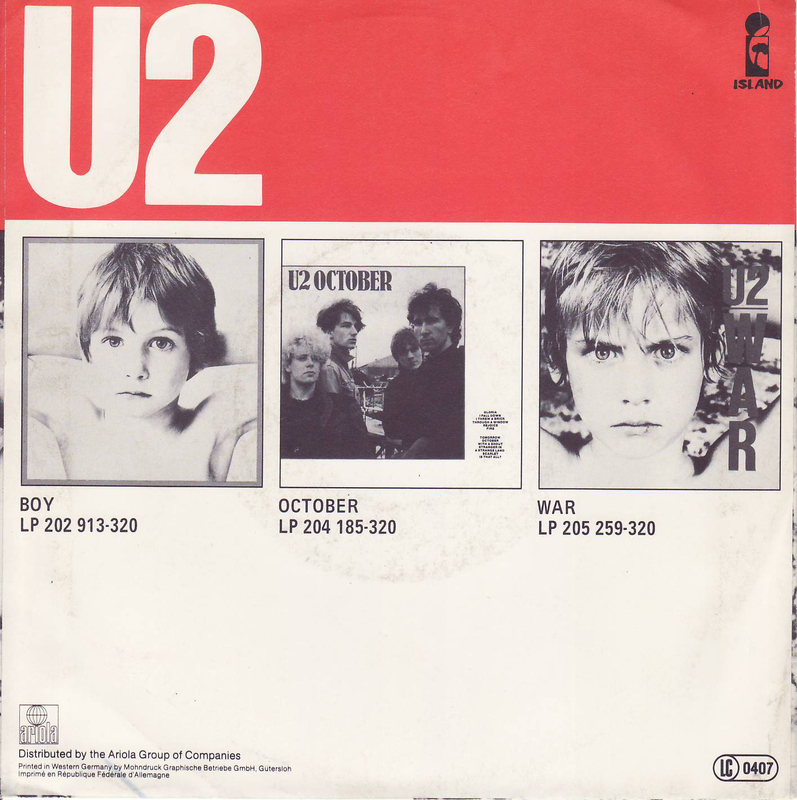 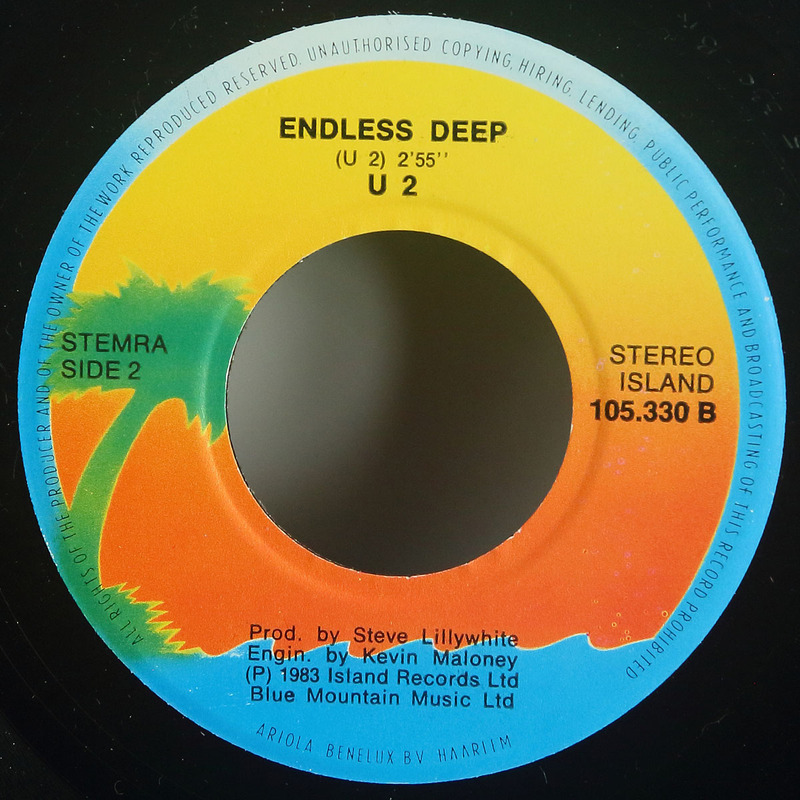 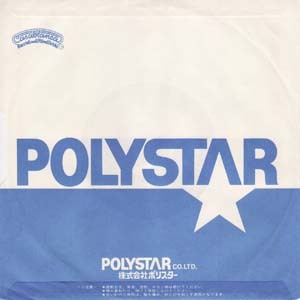 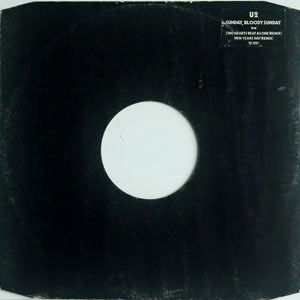 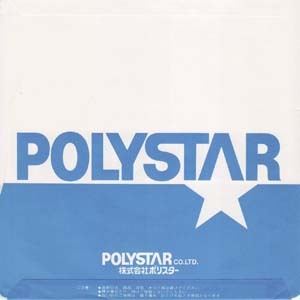 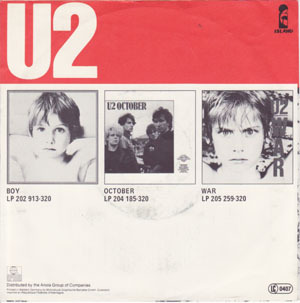 Front PS: Without "MAXI SINGLE" nor "12 INCH". A-Label: Small Island palm tree with "45 RPM" on right hand side. 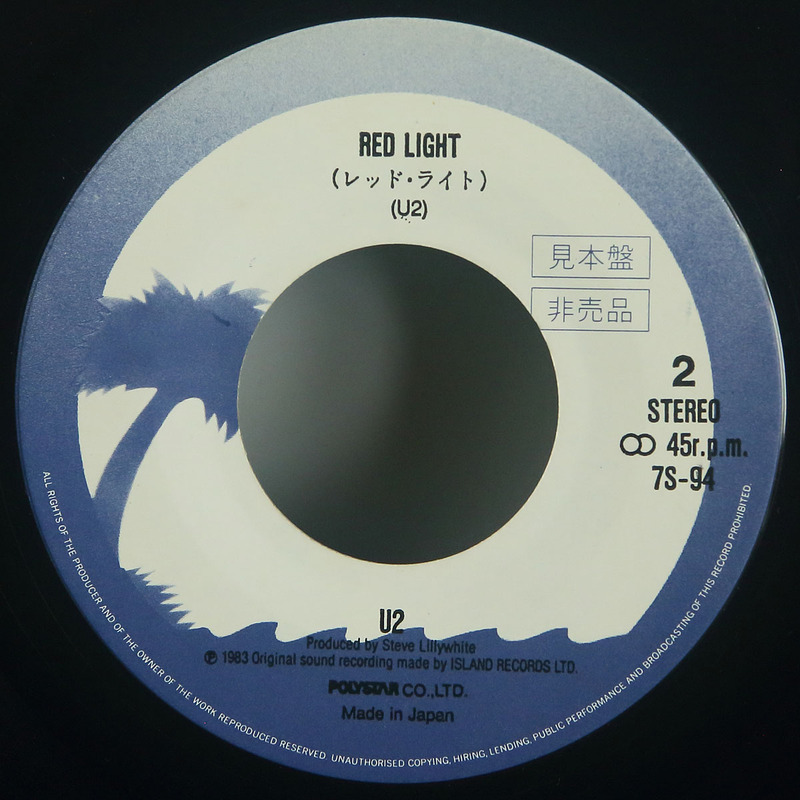 A-Matrix: "600 820 - A1 FOON"
B-Label: Small Island palm tree with "45 RPM" on right hand side. 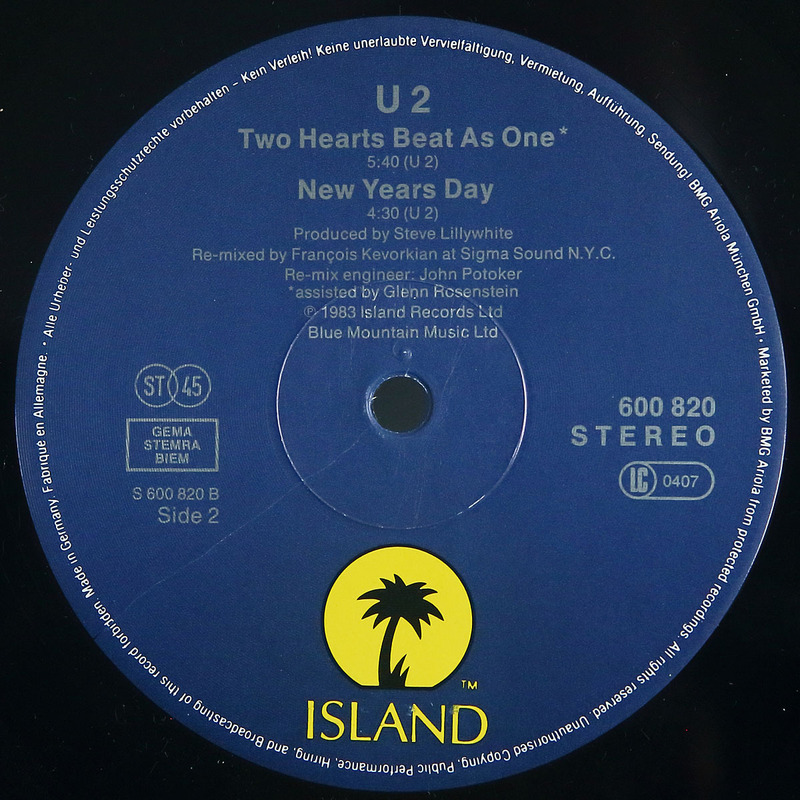 B-Matrix: "600.820 - B1 FOON"
A-Label: Small Island palm tree with "45 T" on right hand side. B-Label: Small Island palm tree with "45 T" on right hand side. A-Matrix: "F 600820 A IN3 DM"
B-Matrix: "F 600820 B IN3 DM"